I am SUPER excited about the upcoming Sweepstakes Convention/Cruise! It takes place from Sep. 23-30, 2017! I believe there may be a few spots still available for anyone who wants to find out more about this fun and (sometimes) profitable hobby. The Sweepers Escape is bound to be fun and informative, plus you can’t go wrong with stops in the US & British Virgin Islands as well as the Bahamas!! (1/22/14) I received a call informing me of probably the biggest win I’ve ever received!!! I am the GRAND PRIZE winner of the Swarovski Passport to Sparkle Sweepstakes!!!! I won $1000 worth of Swarovski jewelry AND a 5 day trip for 2 to Rio de Janiero, Brazil!!! Included in the trip is a jeep tour of the rainforest, $1000 worth of spa services and $1000 spending money!!!! I’m grinning from ear to ear!!!!! 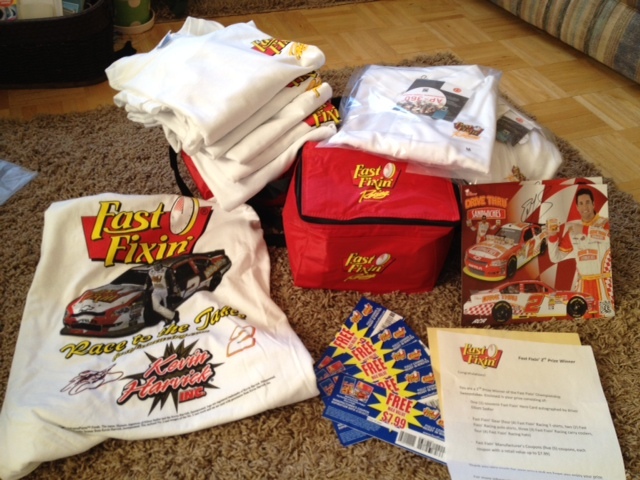 My prize from the Fast Fixin’s Sweepstakes!! 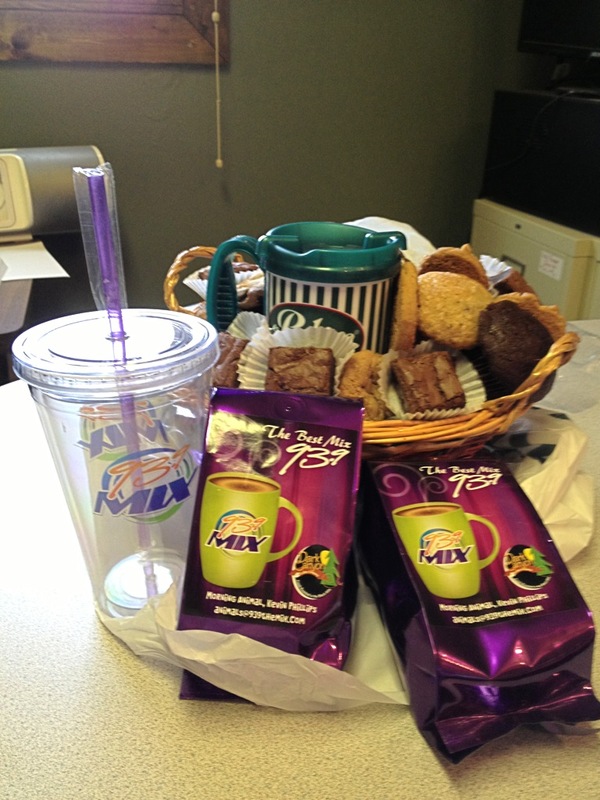 Goodies I won from a weekly online sweepstakes at the 93.9 radio station website! Yummy! My very latest win, this time as a First Reads Lucky Winner from Goodreads! 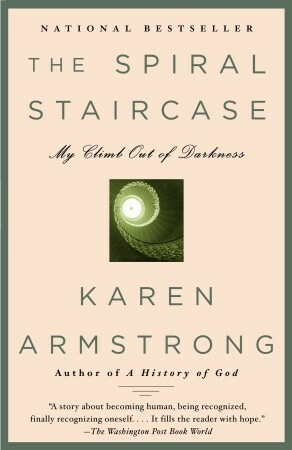 The Spiral Staircase: My Climb Out of Darkness by Karen Armstrong. It looks like a very interesting read! Once it arrives, watch for my review on Goodreads! I’ve also won numerous t-shirts, gift certificates for dining out, DVDs, free candy bars and other fun stuff. If you’d like to try your hand at winning, here are two publications I subscribe to that have listings of sweepstakes to enter as well as tips to help you win! 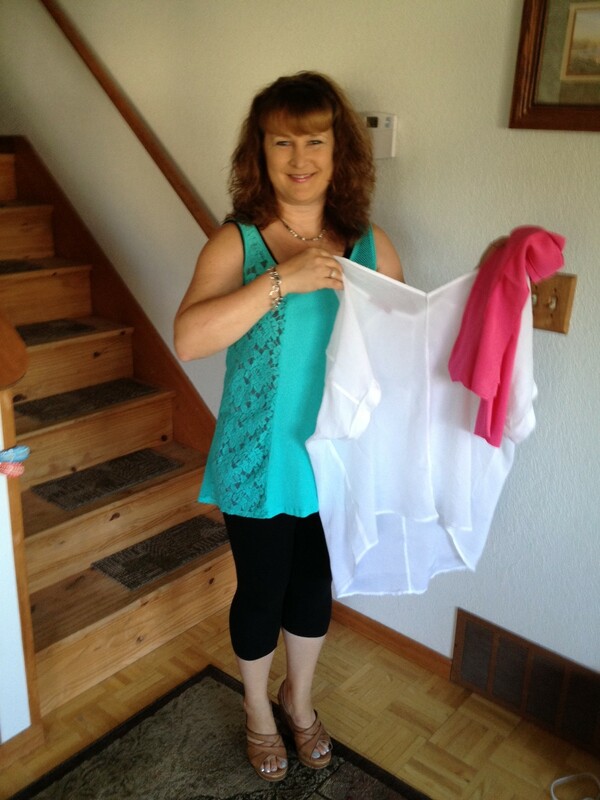 My latest prize win from the FabOverFifty website http://www.faboverfifty.com, $300 worth of Barbara Lesser clothing! It only took a little effort. I had to choose my favorite item and tell how I would wear it this summer! I love the pieces I selected! SweepSheet – A fantastic resource with very helpful information and tips for winning! 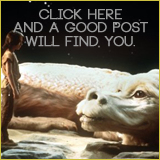 Online Sweepstakes – A GREAT listing of available sweepstakes, broken down into categories. Organized by date, prizes to win, expiration date, type (daily, instant win, weekly, one time) Free membership is available, but Premium membership allows access to more “winable” sweepstakes. Sweepstakes Mania – I haven’t had a chance to really explore this site, but it’s well organized and visually appealing and had a good listing of current sweepstakes. How to Win Sweepstakes – Advice on how to make the time you spend entering more productive. Ha ha! 😃. It takes a bit of effort to be “lucky”, though 😜. It is definitely a fun hobby, though. I love the unexpected surprise aspect the most!